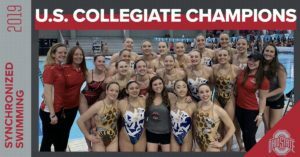 PERFECT, which follows the Canadian synchronized swimming team beyond the beauty, to the brawn it takes to qualify for Rio 2016, was awarded Best Documentary at the Winter Film Awards. PERFECT has screened in over 110 cities worldwide – Washington, you’re next! 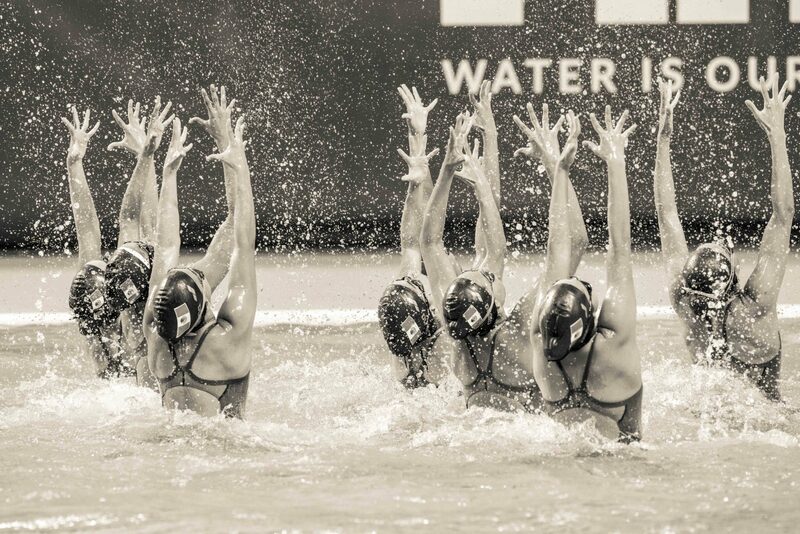 Synchronized swimming is for girls. It’s for girls who can run a 400-metre sprint while holding their breath, and smiling. “Perfect” dives beyond the sequins and mascara to follow a team of elite athletes that do whatever it takes to make it to the Olympics. They’ll suffer concussions, black eyes, dislocated knees and sacrifice all on their quest for perfection.